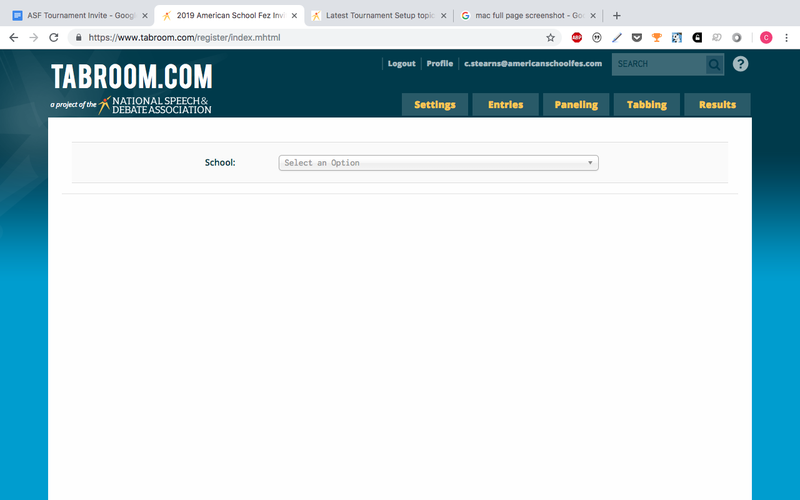 I recently registered a tournemnt but I can't seem to access the tournament in order to edit it. Instead all I get is the attached screen with an empty dropdown. How do I fix this issue? I just realized my mistake. Thank you to anyone who looked at this.